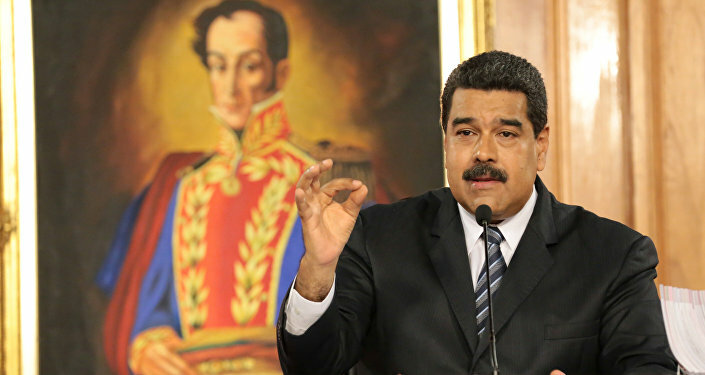 A new page in the Odebrecht bribery scandal: Venezuela’s President Nicolas Maduro reportedly received at least $35 million from a Brazilian construction giant during his presidential campaign. MEXICO CITY (Sputnik) — Venezuela’s ousted chief prosecutor Luisa Ortega published a video Thursday that showed an executive of the scandal-hit Brazilian firm Odebrecht claiming he had paid a huge bribe to the nation’s president. Euzenando Prazeres de Azevedo was filmed speaking with Brazilian prosecutors in December 2016. 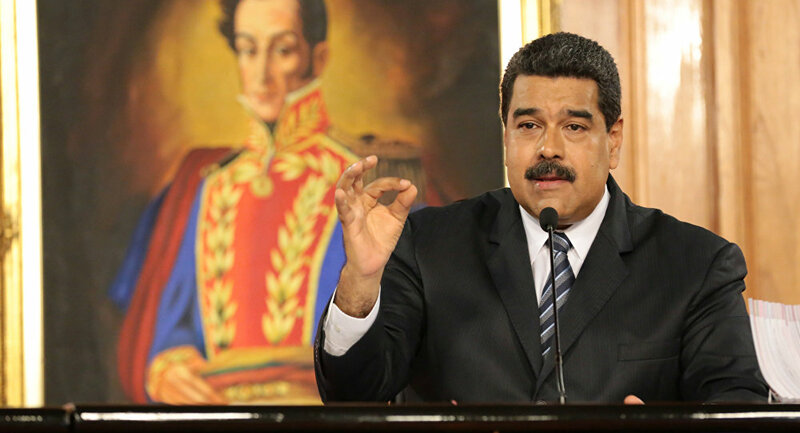 He appears to confess that Nicolas Maduro’s middleman solicited a large contribution from Brazilian business to his 2013 presidential campaign. "He asked for $50 million, but I agreed to pay $35 million," the executive said in a testimony. Azevedo added he had received assurances that Maduro would prioritize Odebrecht projects if he were to win the Venezuelan presidency. The investigation into Odebrecht, a construction giant, has become the biggest corruption scandal in Latin America. The company is accused of paying millions in bribes to politicians across the region to secure lucrative contracts. Marcelo Odebrecht, former head of the Odebrecht giant was sentenced to over 19 years in prison for corruption.